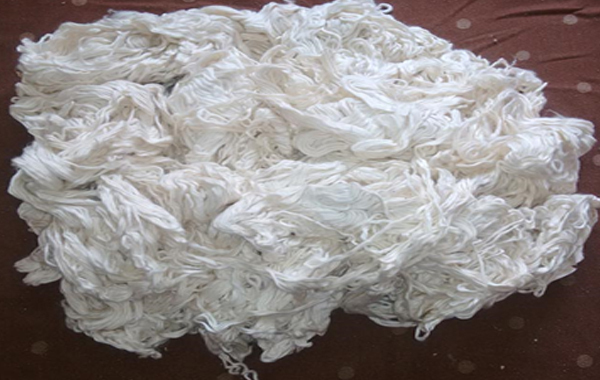 Having business exposure globally in various sectors – Trading of Textile Machineries Spinning, Weaving, Knitting all around the world for the past 25 years, Dealing Yarn & Fabrics, wind power generation; now stepping into export of COTTON WASTE to several countries. 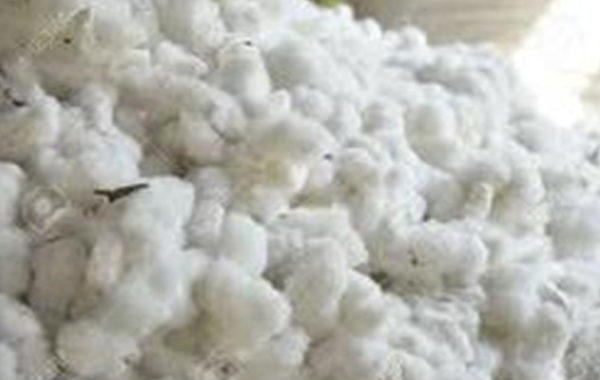 We export finely processed quality cotton waste that is on par with international standards.South India being the Hotspot of cotton spinning mills right from the British Regime. 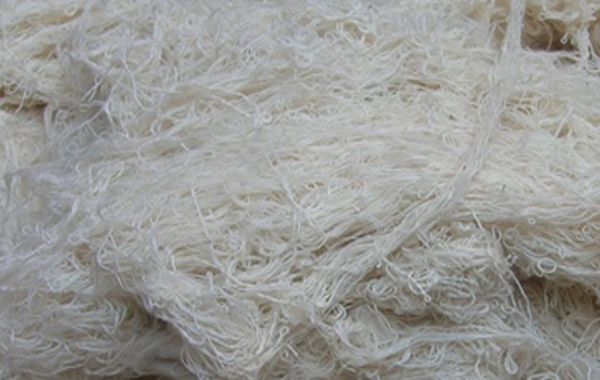 We focus and select spinning mills from the south that have automated units and can supply us with clean quality cotton waste.We process cotton waste in our world class State of Art – Technologically sound processing units to produce superior quality cotton waste –Tidy and Contamination free cotton waste. 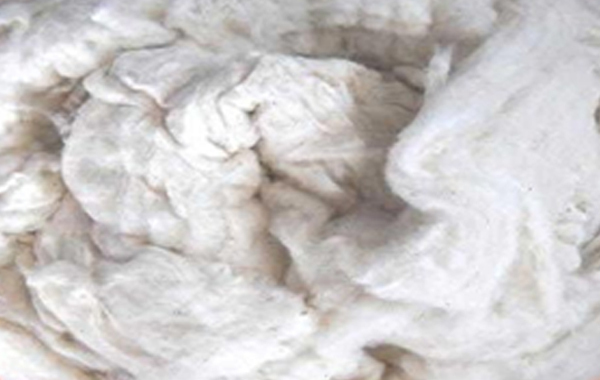 We are committed to supply superior quality cotton waste to our clients across the globe within the time frame.We supply and export the distinction class cotton waste to various industries that are merely waste cotton based in India and Abroad. 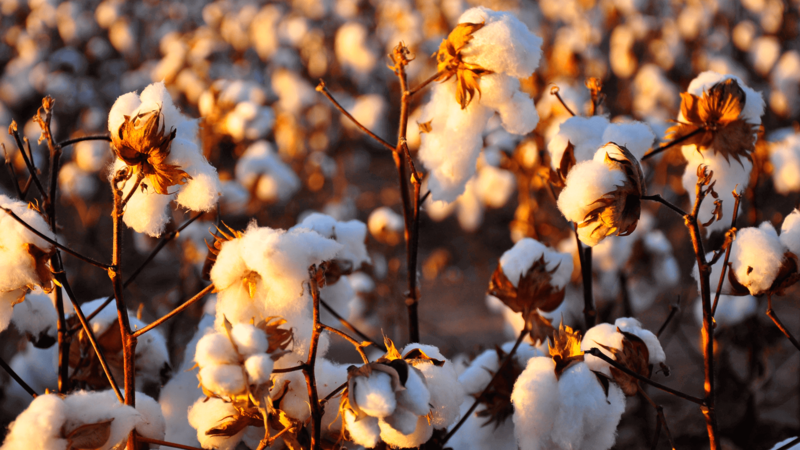 To give distinctive QUALITY service to our clients globally, To export and supply superior quality cotton waste that meets the optimal needs of the industry. 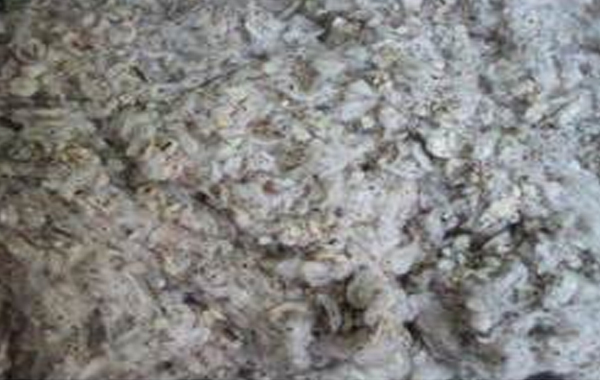 Vision cotton is one of the highly reputed, finely organized and systematic COTTON WASTE SUPPLIER AND EXPORTER WORLDWIDE. No.12-B, Rangasamy Naidu Lay-out Opp to Coimbatore Stock Exchange Above Bank of Baroda Trichy Road, Coimbatore – 641 005 Tamilnadu, India. © 2018 | Vision Cotton. All rights reserved. 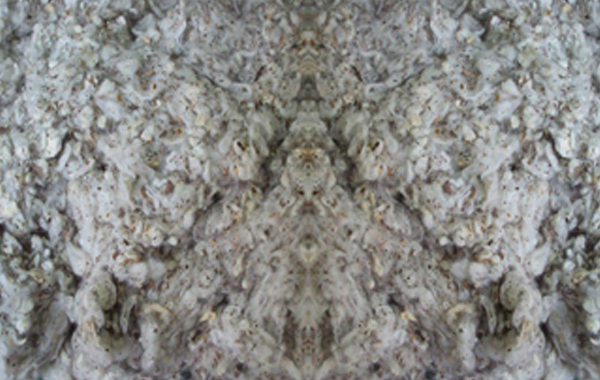 Maintaine by Mindmade Technologies.